Founded in 1998, by Christina Weinegger, CE Communication has always sought to be a technologies solutions provider that stays ahead of the curve. 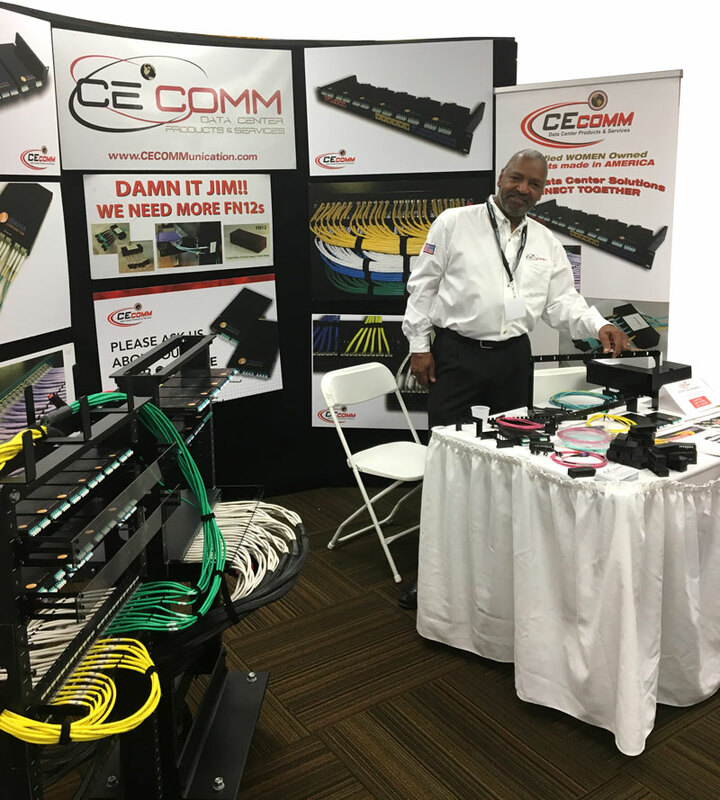 Today, we are a manufacturing and consulting firm specializing in network infrastructure, cable and wire management, fiber & copper cabling, as well as network expansions, migrations, and upgrades. Consider us your one-stop-shop for all your data & Telecom needs. Our expert staff can help you order data center products with the proper ratings and specifications for any size data center. Get answers to technical questions; order custom length cables in any color to help keep your equipment organized; mix and match cable boots and connectors to fit and perform correctly.